Quill Leggy Hopper. 5th place in the Fly Tying Masters Round 3. What a great pattern. 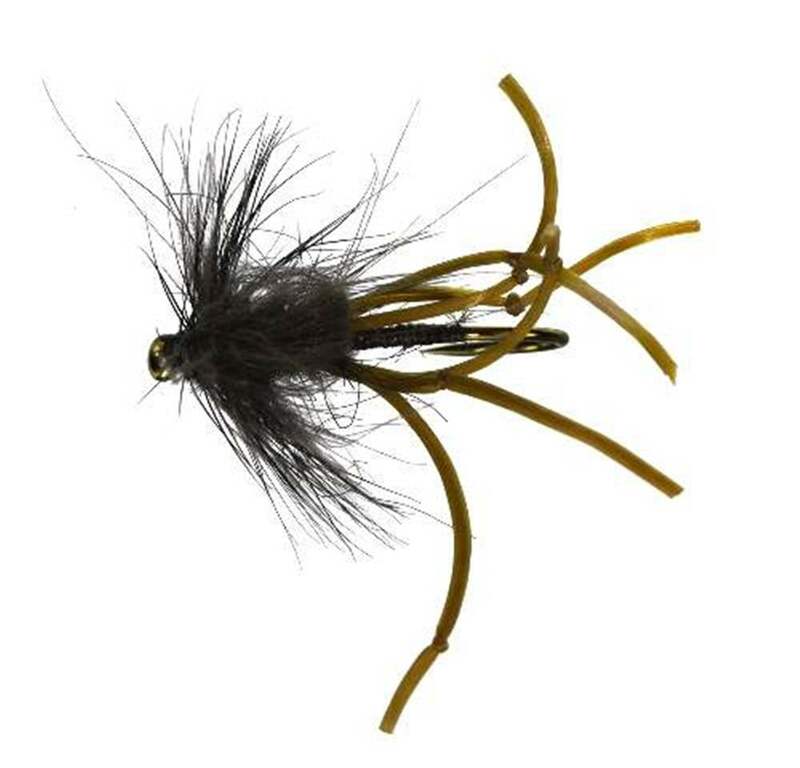 An innovative fly that is sure to be a great fly to go in your kit.